TSP-The Gem Shop - Tucson Showplace, LLC. 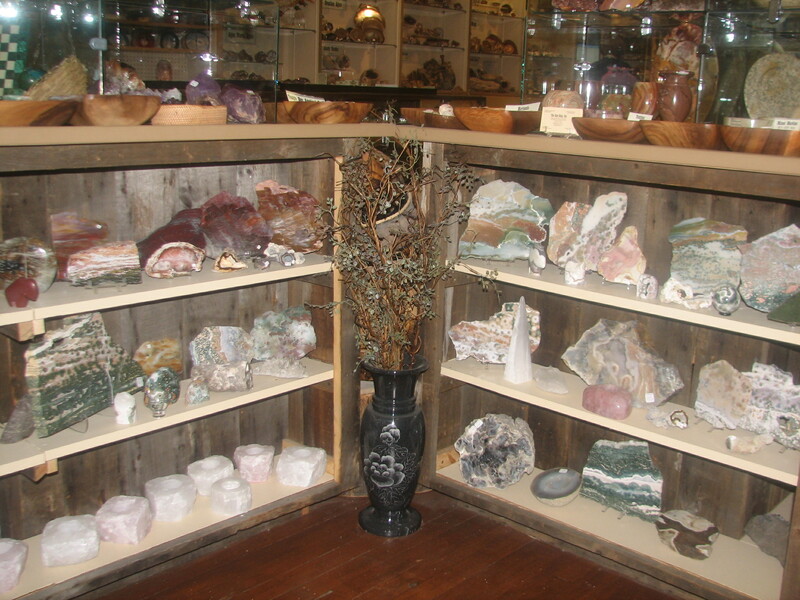 Since its establishment 1971, the Gem Shop, Inc. has been "dedicated to revealing the beauty of the mineral world." The Gem Shop is a true lapidary dealing with everything from the mining of fine agates and jaspers to the cutting of unique designer cabochons. 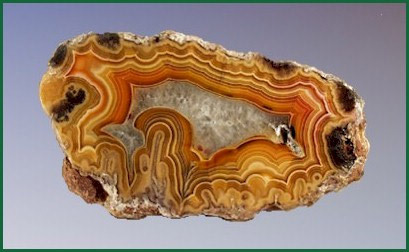 Our mining operations in the Western United States and Mexico have included Graveyard Point (Regency Rose), Coyamito Agate, Laguna Agate, Agua Nueva Agate, Morrisonite, Del Norte Agate, Blue Mustang Jasper, and Apache Agate. See our mining operations reports on our site www.thegemshop.com. We have also imported many tons of rough rock from other countries around the world. 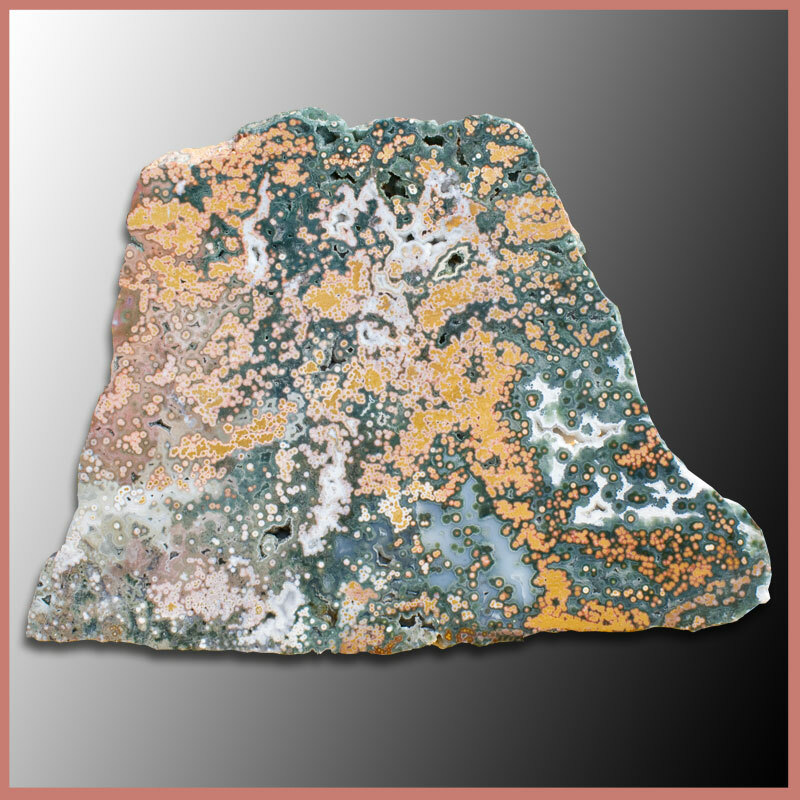 We are the U.S. distributor for top grade Ocean Jasper® from Madagascar. Our world-wide contacts and number of years in business (37) have allowed us to gain a vast knowledge of international gem and lapidary markets. If you are looking for any particular rock, email us and we will try to get it for you, or we will try to send you in the right direction. 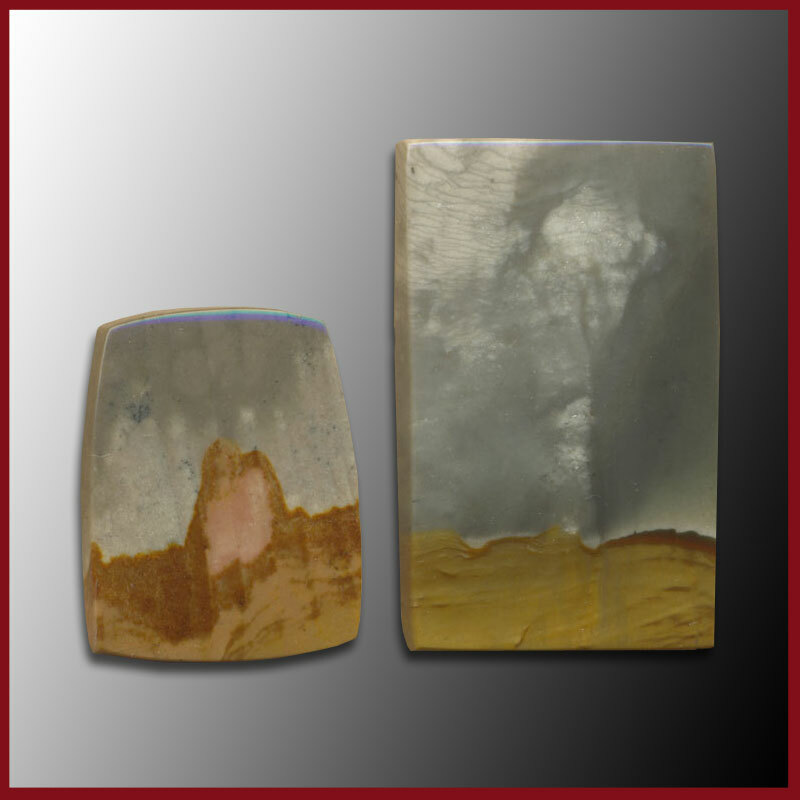 Our lapidary department is well-known for expert craftsmanship and design. Many custom jewelers appreciate the quality of our designer cabochons, which are hand-cut and polished in the German cutting tradition with a mirror-like finish. The Gem Shop has been exhibiting in Tucson for over 25 years and we have been at the Tucson Showplace since 1995. Our show business has expanded greatly and we now operate from Space 1A, the largest space at the Tucson Showplace. The Gem Shop is an exhibitor in about 15 other retail and wholesale shows during the year, including shows in Quartzsite, AZ; Denver, CO; Detroit, MI; Minneapolis, MN; Milwaukee, WI; Lake Co., IL; and Oshkosh, WI. 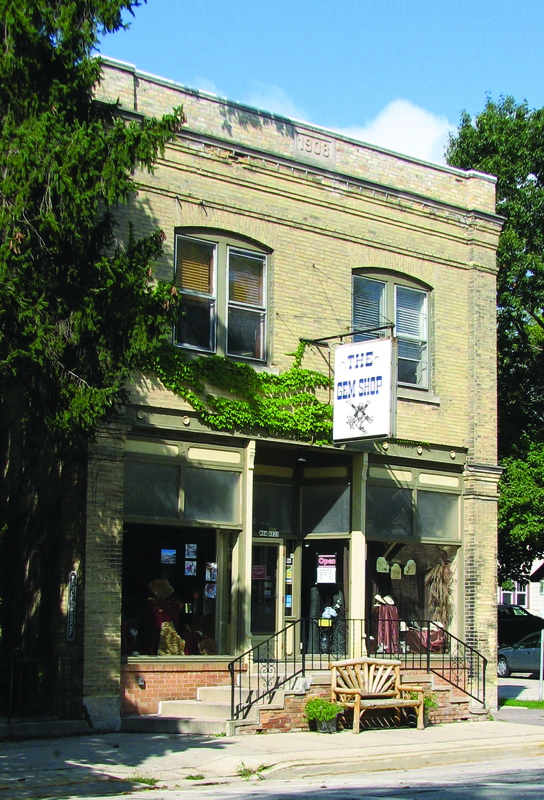 Our home office and retail shop are located in Cedarburg, Wisconsin’s famous downtown historic district. Cedarburg is about 20 miles north of Milwaukee. We welcome your personal visit to our shop. Our rock yard and basement are filled with over 80 tons of different types of rock for every lapidary need. We are also a dealer for several lapidary equipment manufacturers (Lortone, Raytech, Diamond Pacific, Graves) and usually have used equipment for sale.